International practicums offer advanced learning in cultural awareness and application of skill beyond that traditional setting, while meeting the ACLP recommended standard for practicums. 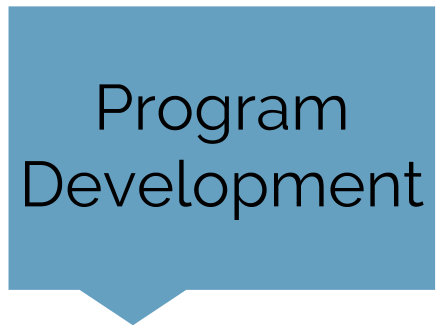 Long and short term goal consults are available to students, professionals and organizations to explore options and next steps in professional development. The ACLP recognizes that some intern candidates are subject to extenuating circumstances. 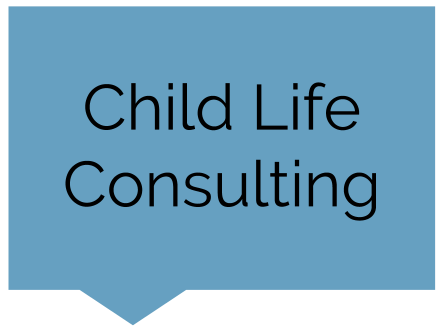 Child Life United offers high quality supervision, allowing these students to advance towards certification. 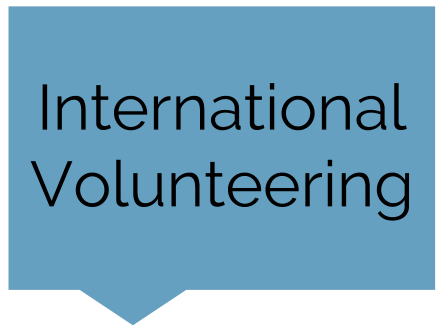 Typically 1 week in length, Child Life United offers students and Child Life Professionals the chance to travel while using practical skills in countries that are often underserved. 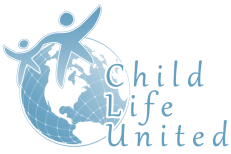 Join our mailing list to get all the latest updates from Child Life United!